Other Ingredients: Dicalcium Phosphate, Microcrystalline cellulose, Silicon dioxide, Stearic acid (vegetable), Magnesium stearate (begetable). The immune system is the most important mechanism in our body for fighting disease and preserving our health. As we age, the ability of our immune system to function at the optimum level decreases, and the likelihood of a whole host of infections or immune system deficiencies creates increasing challenges to our natural defenses. 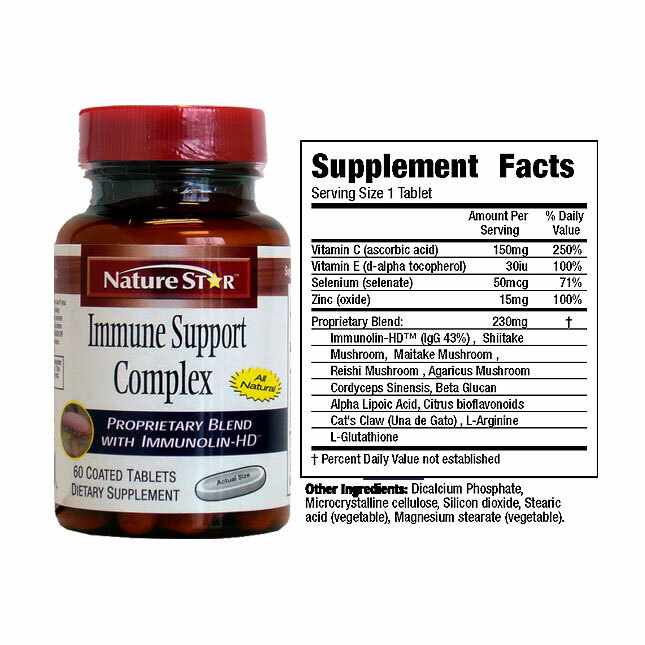 NatureStar’s Immune Support Complex is the most comprehensive formula in the market today to improve your natural immune response. 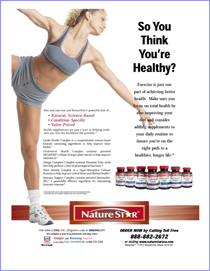 The featured ingredients in this formula have been carefully selected for their historical and documented ability to bolster our natural defense mechanisms. 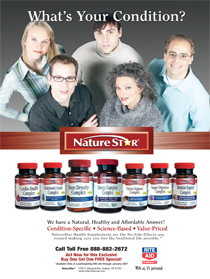 Nature Star’s Immune Support Complex contains a patented serum called “Immunolin” that contains high amounts of natural immunoglobulin, transferrin, and growth factor that have been shown to stimulate the body’s production of T-Cells, and macrophages, essential in fighting bacteria, viruses, and other invading microorganisms. 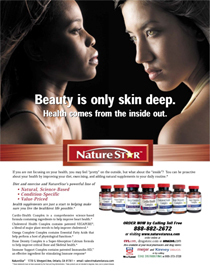 A proprietary combination of Shiitake, Maitake, Reishi, Agaricus and Cordyceps Sinensis mushroom extracts add a synergistic blend of natural defense stimulating phytochemicals. Research provides evidence of the immune modulating functions of these traditionally used mushrooms. The polysaccharides in mushroom extracts are the main activators on the immune system with mechanisms of stimulating the T-Cells, NK Cells, and macrophages to fight off invading organisms. 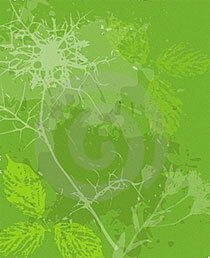 Beta-glucan and Cat’s Claw are also employed as synergistic ingredients, traditionally used to support immune function.